On Saturday 15th May 2010, Renault F1 Team driver Robert Kubica, drove the no.11 R30 car during the qualifying session of the Monaco Grand Prix. He ended the session with a best time of 1:14.120, placing him on the second position of the grid for the following day’s race. This performance was a major surprise, since the R30 was considered a much slower machine than the current front-runners. 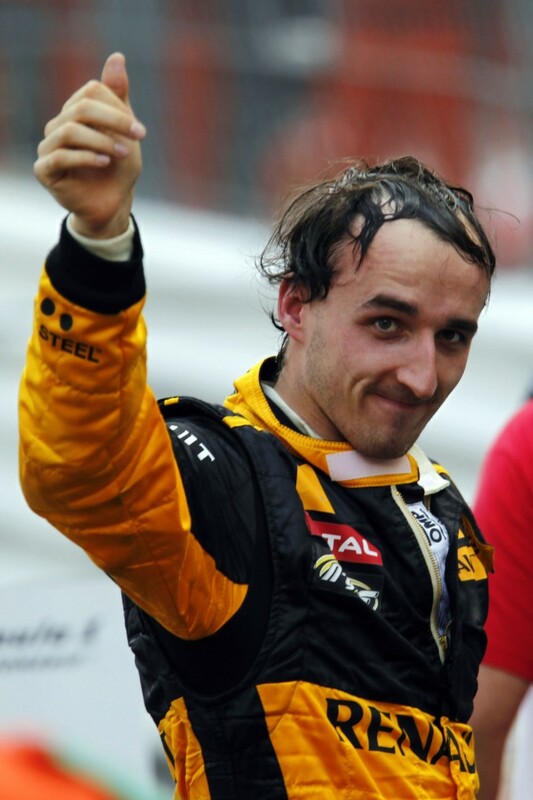 After winning the third place trophy for the Grand Prix, Kubica cemented his notoriety as a uniquely talented driver, destined for a successful career at the forefront of Formula 1. In February 2011, Kubica was involved in an unusual rally accident that almost took his life, and resulted in losing partial movement on his left arm. Whilst he has since not been able to compete in any single-seater disciplines, he has managed to return to motorsports, and is registering competitive results in WRC2. “7412” is a sonic homage to the sorely missed talent and personality of Robert Kubica by the Formula 1 community, and by further extent to the sport’s ferocious signature soundtrack. The aforementioned lap time of 7412 hundreds of a second has been stretched by a factor of 10, and each driver movement has been translated into a musical gesture. The composition’s main element comprises of the raw engine sound, combined with further articulations as to provide a slow-motion experience of a lap on what is considered the most challenging circuit in the Formula 1 calendar.